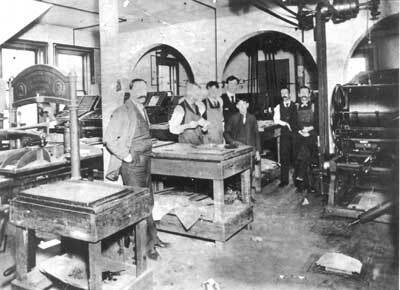 The Saint Croix Courier Press Room, ca. 1895. 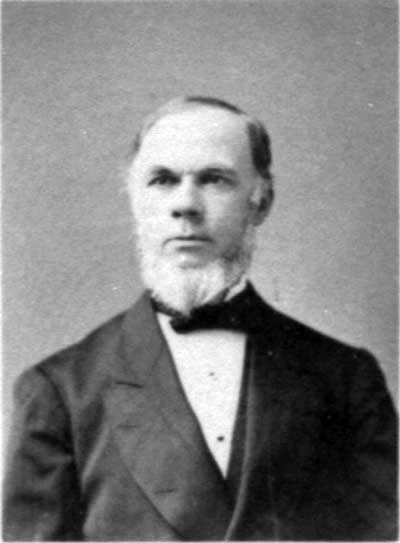 William Elder, Member of the House of Assembly, Fredericton, 1879. Born in Malin, County Donegal, Ireland, Elder immigrated to New Brunswick in 1853 and founded the tri-weekly Morning Journal in Saint John in 1865. In 1869 the newspaper amalgamated with the Morning Telegraph to form the St. John Daily Telegraph and Morning Journal (as of 1873 known as the Daily Telegraph) of which Elder was Editor until his death. Hon. Timothy Warren Anglin, M.P.P., ca. 1861-1866. Born 31 Aug. 1822 in Clonakilty, County Cork, Ireland he emigrated to Saint John, New Brunswick on Easter Monday 1849. In the same year he published the first issue of the Saint John Weekly Freeman, a voice piece for the Irish Catholic of the city. 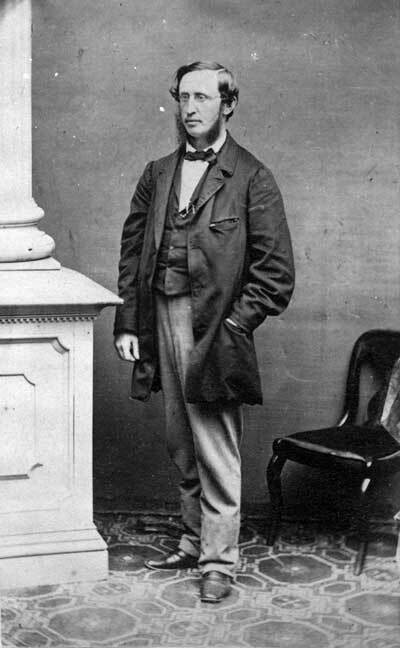 He was a member of the Legislative Assembly from 1861 until Confederation, which he was opposed to. 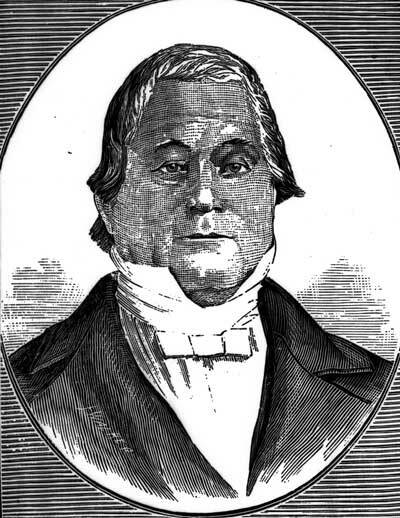 Henry Chubb, proprietor of The New Brunswick Courier, from Footprints, 1783-1883 by J.W. Laurence, 971.5/L421, pp. 93.